Join us for Exceptional Food, Great Company and Beautiful Views. The Marshside is a family friendly restaurant. We want to make every meal enjoyable for everyone. We have a variety of great kids activities and toys that can be enjoyed in our waiting room as well as at your table while dining. We bake our breads on site, daily. 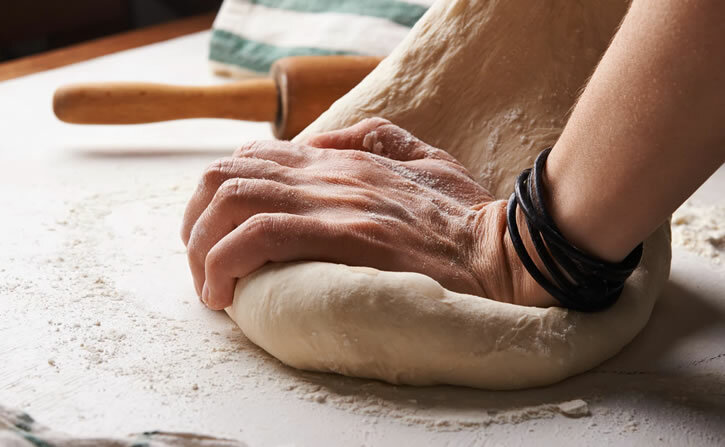 Using only the best ingredients our experienced bakers create amazing breads, rolls, flatbreads and more by hand. Enjoy our warm bread basket before your meal. Our breads are also used on our sandwiches, burgers and with entrees. “Truly great restaurant. With all the beautiful views from every window and the gorgeous wood tones inside, it’s a wonderful place to dine.” ~ Mary R.